4k00:20London / UK - Dec 14 2018: Editorial Animation of Unread Incoming Emails. 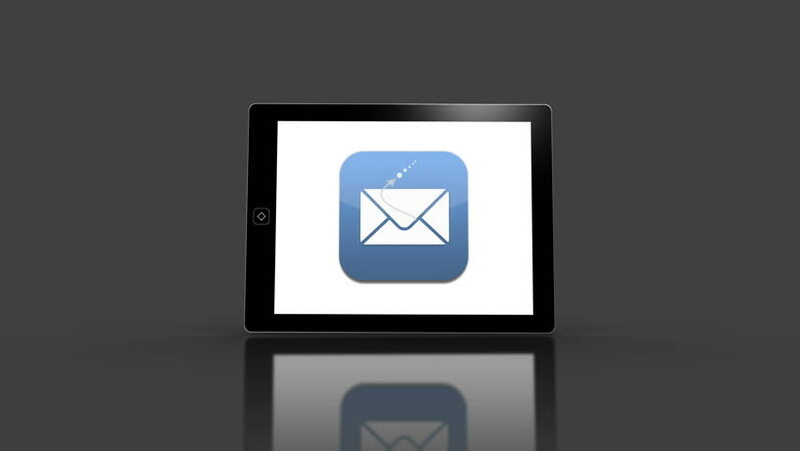 eMail App Icon and Increasing Notification's Counter on the LCD Screen. New Unread eMails on Smartphone Screen. Close Up. hd00:10Outline animated sending letter. Send the envelope to the address. hd00:08Dark Blue mail sign on a white background. Part of a series.